This is an introductory course for Docker, aiming to provide hands-on experience. 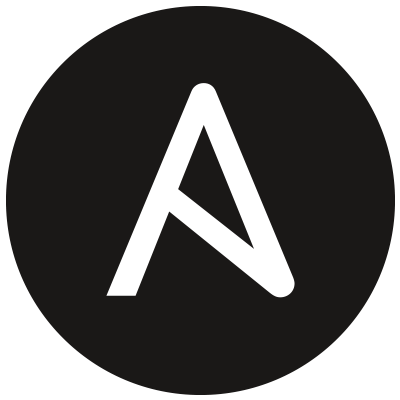 This course will show you how to get started with automation and orchestration using the open-source tool Ansible. The attendees are required to bring their laptops and to have at least basic knowledge with Linux command line. Some labs requires basic understanding of cloud and docker concepts, it is not required but suggested to have AWS Traning and Docker Training . This is a hands-on workshop where attendees are given targets to achieve and trainers are one-2-one helping them to achieve those targets. There will be less presentation and more hands-on labs! Attendees will learn the fundamentals, use-cases and the best practices of Ansible. Basic Linux command line knowledge. Kloia is a new-era consultancy company who is an accelerator for closing the technology gap through the adoption of modern practices in Cloud, DevOps, Test Automation and Microservices.